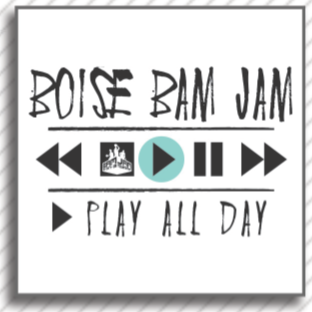 BAM JAM 3 on 3 Basketball: Can you "PLAY ALL DAY"? BAM Jam is about having fun days, playing a great game and doing it with music and entertainment. 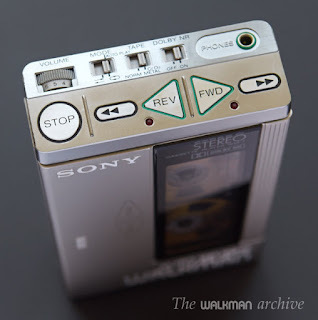 Which leads us in to this spring's theme "Play All Day". "Play All Day" is a reference to the to fact that the more you win, the more games you get to play, ultimately meaning you could play all day. But there is also a music and entertainment component to this saying as well. Music is considered a huge part of almost every hooper's lifestyle. Every year we partner with Impact Radio Group which provides everything from pop to rap to country to ESPN. This partnership just makes great sense! And of course there is no denying the old school Walkman look (click here if you aren't sure what a Walkman is). The first real portable music player for individuals set basketball players free to get themselves in to their zone in pre-game rituals. Taking the theme a step further, Idaho is also an outdoor "Play All Day" state. Which means whether you are fishing, skiing, boating or camping you are going to need the proper way to get to your destination. Thanks to Treasure Valley Ford Stores that vehicle could be yours. As the title sponsor of BAM Jam, Treasure Valley Ford Stores will be showcasing their best vehicles all year long! Check it out by clicking here. Huge thanks to Liz Comer for her awesome design ideas!